The center was formed not only to address U.S. aggression against the people of Afghanistan and the invasion of Iraq, but to establish an organization fostering nonviolence as a way of life and as a tool of domestic and foreign policy. Our Executive Director collaborates closely with our working Board of Directors. Neah has lived most of her life on Coast Salish territory, where her family moved shortly before she was born. She spent a decade working as a writer/editor in Pennsylvania and Virginia, where she graduated from the College of William & Mary. She served as a Fulbright fellow in Romania in 2007-08. As the sole staff member at WPJC, Neah handles administrative work and oversees programs. She also serves on the Board of Directors of the Bellingham Food Bank. Raised in the Pacific Northwest, Janet holds a B.A. in political science from Western Washington University and has over 18 years of experience in nonprofit management and operations. She is currently Program Director at a regional environmental nonprofit. 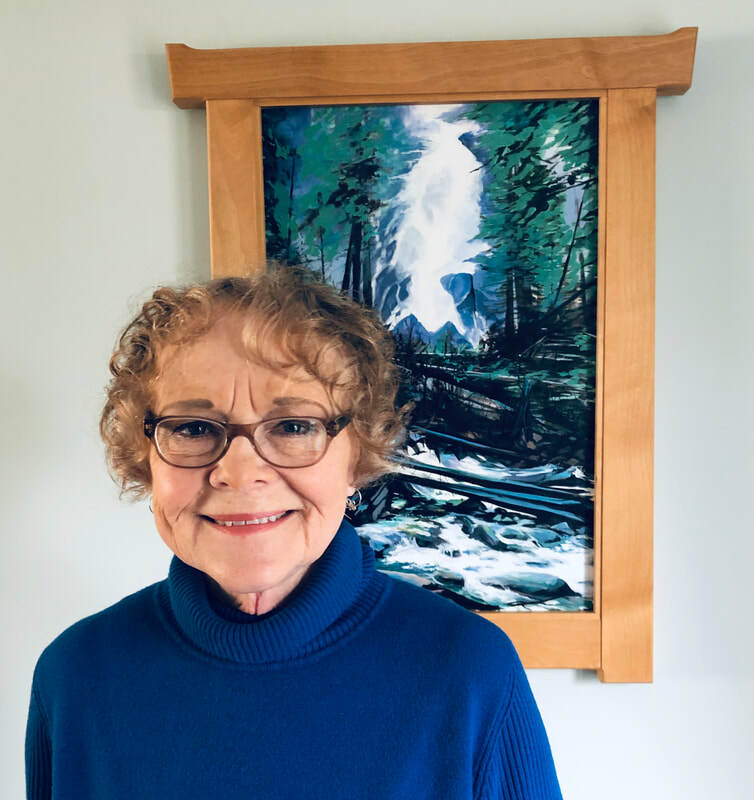 She can be found volunteering for the Whatcom Peace & Justice Center, at the Subdued Stringband Jamboree, and for various campaigns throughout Whatcom County. In her spare time you can find her making music with friends, working in the garden, drawing, or coordinating some sort of delicious gathering. Intersectional acknowledgement: I acknowledged myself as a Deaf person of colour with intersectional background of Afro Cuban and Native American/or First American descent. Currently lives in Bellingham, WA. Received Master's in Transpersonal Psychology from Sofia University (Palo Alto, CA). 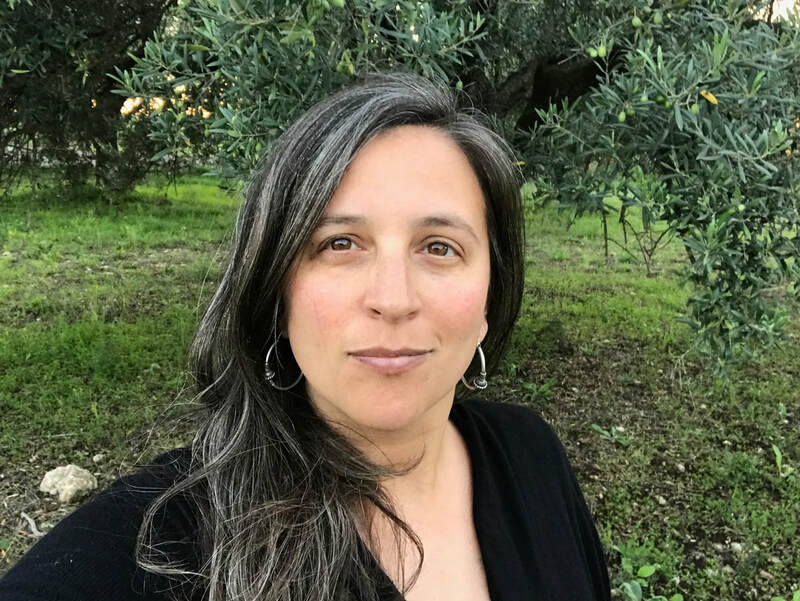 Actively pursuing Ph.D in Transformative Studies at California Institute of Integral Studies (CIIS)(San Francisco, CA).Currently co-manages Cascadia Deaf Nation while working on various transformative justice/social justice & equity work. I grew up in Pistoia, Italy. My father and all his family were Italian. My mother’s family was primarily composed of Irish immigrants to the United States. Lucky to have dual citizenship, I moved to the United States in 1999 to go to college. Since 2009, I have been teaching (and learning) mathematics at Northwest Indian College, a college chartered by the Lummi Tribe. I have served on the board of the Whatcom Peace & Justice Center since 2010. My primary cultural commitment is my dedication to study the Afro-Brasilian artform Capoeira Angola, under the guidance of my teacher, Mestre Silvio Aleixo dos Reis, of the International Capoeira Foundation, who I have been learning from since 2008. Alborz Monjazeb joined the board of the WPJC in early 2013. As a caretaker of the historic Bellingham Majestic and as servant and steward to the local community, he enjoys working with all comers to find synergy to uplift the status quo and create meaningful, memorable impacts. He is a family man who works to create conditions of peace and stability for all his relations. A naturalist at heart, he holds deep appreciation for human ability to grow, adapt and seek harmony with an ever changing environment. His interests include architecture, living systems, horizontal integration of vital information services and democracy in the IT age. He holds an MA in international relations and high hopes. Having served in the military, in the legislature, and as a lawyer, I have seen what collective complacency does. When we don’t make choices for ourselves, powerful people make them for us. So I work with grassroots organizations that build strong communities, and support leadership by the people most impacted. I support solidarity economies, racial justice, and nonviolence. And I run through the mountains, and swim in the lakes of Whatcom County with my furry family and my Dear One. Josh Cerretti is an organizer and educator who has lived on Coast Salish territory since 2014. He is a co-founder of the prison abolition organization Imagine No Kages and works as an Assistant Professor of History and Women, Gender, and Sexuality Studies at Western Washington University. Prior to moving to the Pacific Northwest, Josh earned his PhD in Global Gender Studies in Buffalo, NY where he also worked in LGBTQ health. His writing has appeared in Radical History Review, Gender and History, WIN: The War Resisters League Journal, The Feminist Wire, and Peace and Conflict Monitor. From a Korean immigrant family, growing up in the Appalachian Mountains of West Virginia, I have been a resident of Bellingham since 2001. Running through the beautiful, loamy trails I live here with my dogs and life partner, Edward, when we are not working for and with our community toward racial justice and equity. Growing, learning and failing on the unfailing path…. 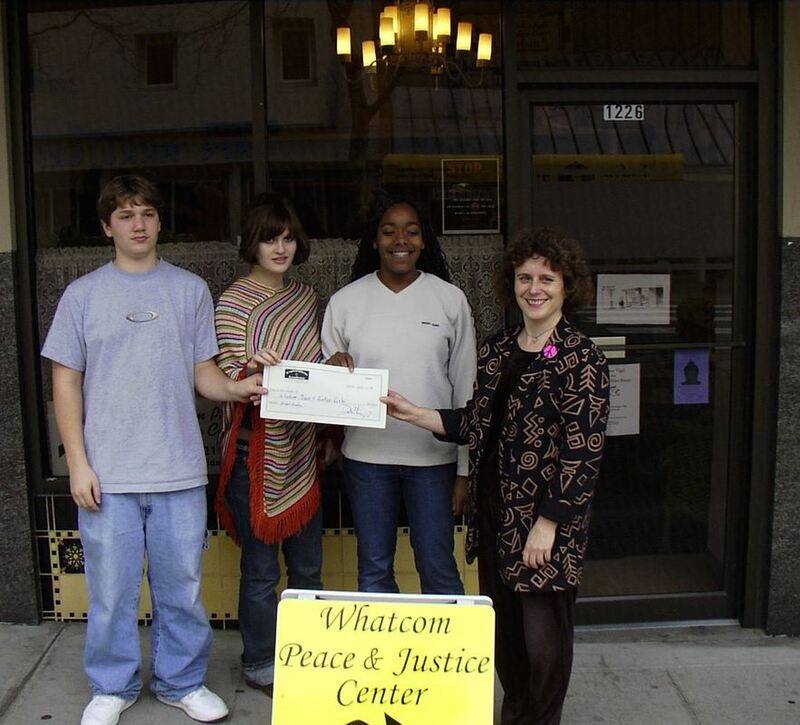 Volunteers power the work of the Whatcom Peace & Justice Center. As a German immigrant, I learned early of the injustices perpetrated by the Hitler regime. I knew my passion would be to help, never harm, and make a difference. I have spent 45 years caring for all peoples as a registered nurse. In my retirement, I continue to serve by volunteering, which encompasses not only the WPJC but Lydia Place, the Friday peace vigil and NAMI (National Alliance on Mental Health). I enjoy spending time with my wonderful, loving family, hiking the trails around Bellingham and good friends. 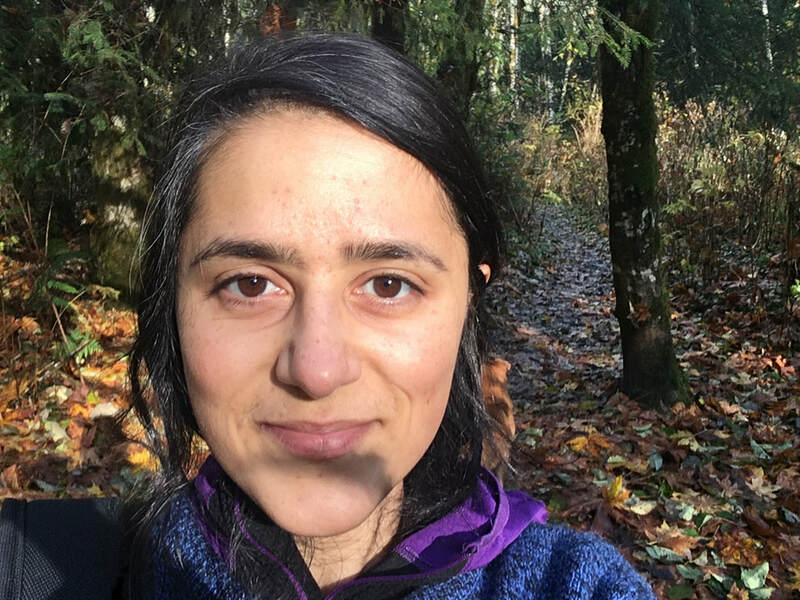 Originally from Seattle, I have been a Bellingham resident for over four years, and graduated from Western Washington University with a BS in Biological Anthropology. Over the course of my studies I’ve seen many sides of humanity, including our huge capacity both to destroy and to create; it’s been inspiring to be a part of WPJC, an organization that both raises awareness of destructive forces in the world and that also seeks to create a more peaceful and just world. In addition to volunteering with WPJC, I'm also a volunteer librarian at the Alternative Library, where I help run events and host monthly screenings of films as part of the Bellingham Film Coalition. I love playing music, learning about human and natural history, and foraging for wild foods.